M&FP HD. Exactly what moment would Du like to see in HD?. 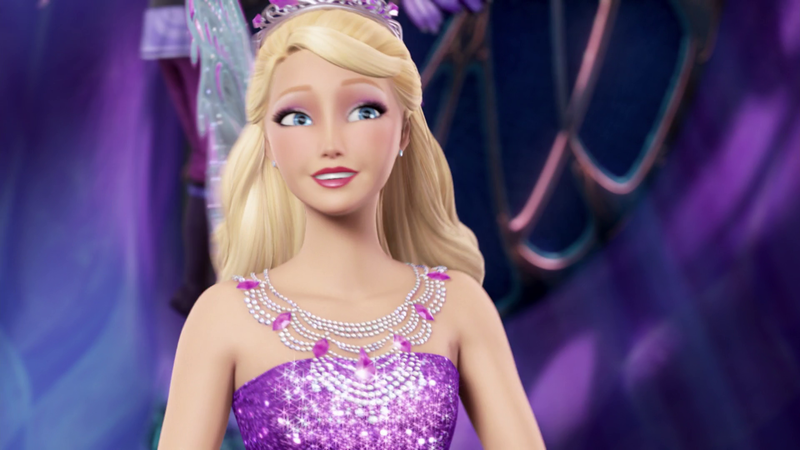 HD Wallpaper and background images in the Barbie-Filme club tagged: barbie princess mariposa 2 hd. Exactly what moment would Du like to see in HD? 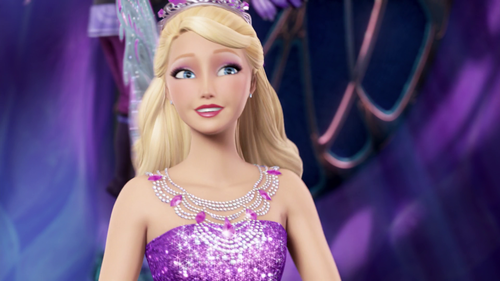 This Barbie-Filme photo might contain cocktailkleid, mantel, scheide, and cocktail-kleid. Keira's debut single "Here I Am"
3 Bilder of Blair from the Trailer = Full Blair! Look what! I got official stills from the movie! Mesdames et Messieurs, I'm here to give Du something in black'n'white! Barbie & The Secret Door Wallpaper! Barbie & The Secret Door Book Cover HQ!